The obsession with real estate in Vancouver – where $2-million might get you a fixer-upper in a once undesirable neighbourhood – is such that they say every conversation out here eventually comes around to the topic. Even if that isn’t entirely accurate, the housing crisis infiltrates life in the Lower Mainland to a considerable degree – dominating media coverage, political discussion and dinner party chit-chat (if you can afford to cook for your friends after making your mortgage payment). The real estate crisis also hits home for artists – many of whom struggle with affordability in this raging market; and some of whom have dealt with the issue in their work. Visual artists have shined an unflattering spotlight on the issue, including Ken Lum in his 2015 public artwork Vancouver Especially. Videographer Corbie Fieldwalker used a drone to film footage of the city’s deserted mansions for a video that went viral in 2016. The issue is infiltrating fiction in a big way this spring, with the release of two novels set against the backdrop of the real estate boom. 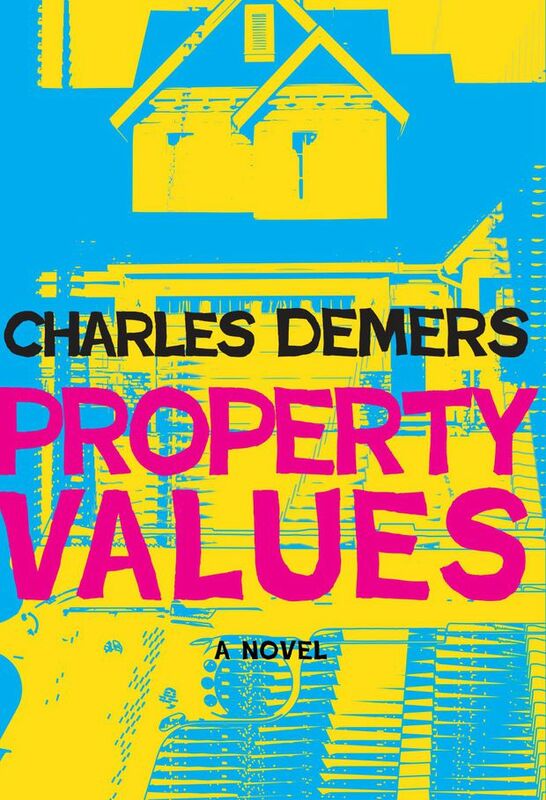 Comedian/writer Charles Demers’s Property Values is a crime novel where the plot is set in motion by a man’s desperation to hold onto his house. 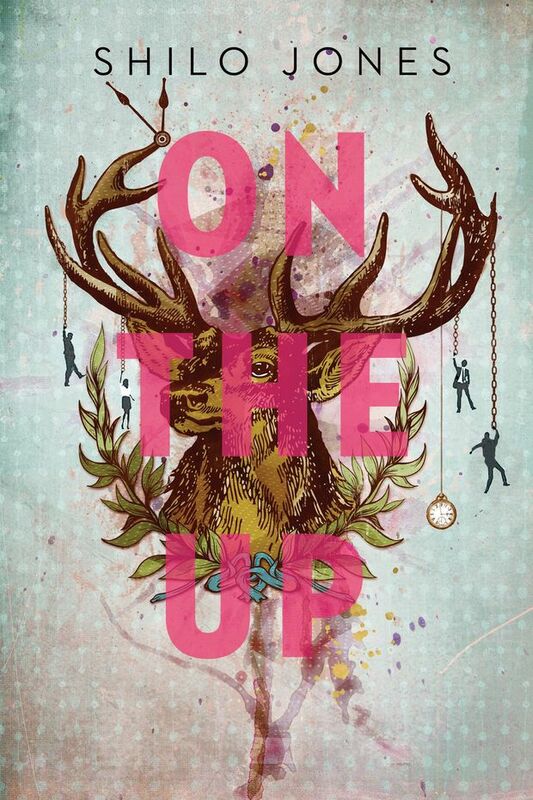 And Shilo Jones’s debut novel On The Up focuses on three characters who are connected – or want to be – to a “mega-ginormous” property development in “beautiful-incredible” North Vancouver. Both books offer a less sunny take on the impact of the escalation in real estate prices in the Lower Mainland, delivered through wry observations and pointed zingers. “You don’t have to kill yourself in Vancouver, you just wait for the housing market to do it for you,” remarks Property Values’ protagonist, Scott. “The house is like a tenured professor on sabbatical, for Christ’s sake, it earned a hundred and twenty grand just sitting there,” says Scott in another conversation. But one person’s boom is another one’s crisis. Sure there are people here fortunate enough to have bought in before the market went bananas, making them instant multimillionaires. But in these novels, the most interesting characters are the ones who achieve a level of desperation so great as housing prices zoom way past their ability to afford them, that they resort to drastic measures – like stage a drive-by shooting at their own house, or learn to sell real estate in order to bring down a corrupt developer. Shilo talks about an aspirational quality to life in Vancouver – which can be unsettling for people who can’t realistically aspire to it. His book skewers the outdoorsy, health-obsessed component of the city that dominates perceptions of it, but can be inaccessible to people who don’t have the resources to whip around town on a souped-up mountain bike, or occupy an office with a mountain view and original Indigenous art – or even rent a proper home. “Why does this city feel like someone has a boot to my neck, screaming ENJOY ENJOY ENJOY?” one character, Mark, an Afghanistan vet with PTSD, thinks to himself as he returns to Vancouver reluctantly, to repay a debt to his brother. Mark also gets caught up with the crooked developer, Vincent Peele – the novel’s well-heeled and well-toned guava juice-drinking villain, who personifies Vancouver’s outdoorsy bro culture. Of course not everyone here is so lucky, beginning with Jasminder, who lives with her mother in a shabby, infested apartment on a busy truck route. It’s people like Jaz who feel particularly alienated by Vancouver’s boosterish optimism. But even Jaz, who is moral to the core, loses her way at moments. Surrounded by the beauty and opulence of the Vancouver she can’t personally access, Jaz at times forgets the real reason she’s posing as a real estate agent and gets caught up in the thrill of the ambition. Anyway, at the end of the day, if she can’t bring down a corrupt developer, it would be nice to have enough money in her bank account to be able to get her brakes fixed. 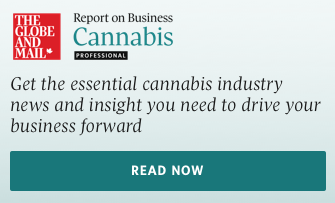 “These are stories that I don’t read a lot about or hear a lot about,” says Jones, who lives in a four-bedroom, two-and-a-half-bath raised rancher in an older neighbourhood of Kelowna, just two blocks from Okanagan Lake, along with his wife and son. Jones expects there will be more artistic projects dealing with this issue, as artists and writers wrestle with the ugly aspects of life in Vancouver. “A lot of good art and writing is driven just from basically feeling dissatisfied about something,” he says. Playwright/author/comedian Charles Demers knows from dissatisfaction. In the acknowledgments for Property Values, he refers to “the profit-driven gutting of our beloved city.” He has dealt with the issue in a previous book, the essay collection, Vancouver Special (a double entendre that plays on the name of a particular type of Vancouver house design). Demers is personally comfortable, housing-wise – he, his wife and his daughter live in a three-bedroom, one-bathroom townhouse in a family-friendly East Vancouver co-op with park access, at a very reasonable cost. In Property Values, a down-on-his-luck guy going through a divorce needs to buy out his former father-in-law in order to stay in the house where he grew up. But skyrocketing property values make that impossible. When Scott reads an article in the local paper about a gang war (“the residents of … a quiet Surrey street … have learned that it may take a hail of bullets to stop Lower Mainland real estate from moving”), he comes up with a plan: stage a drive-by shooting at his own house in order to bring down its worth. But – surprise – things go awry. These aren’t the first B.C. novels to deal with the city’s real estate obsession – Vancouver author Timothy Taylor’s Story House, published in 2006, is set in rapidly gentrifying East Vancouver, for instance. But as the issue continues to fuel debate and put the squeeze on artists, it seems a safe bet that there will be more to come in terms of artist commentary.